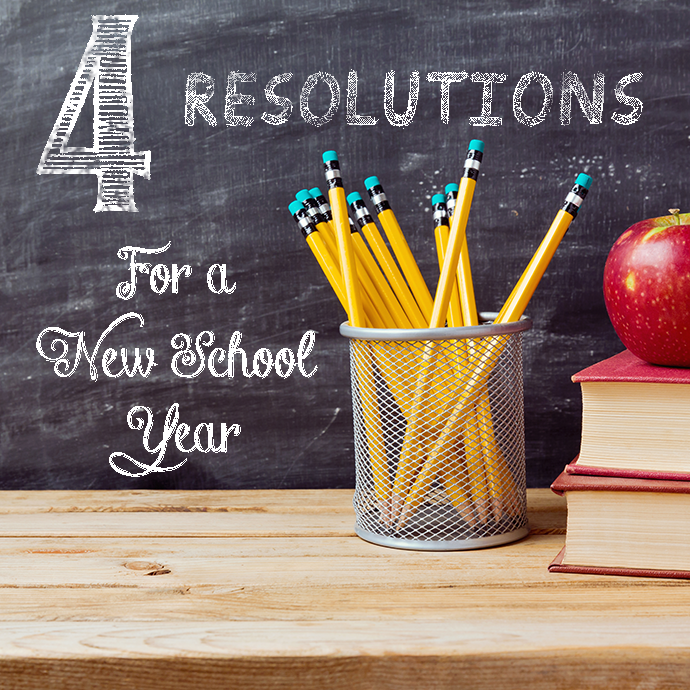 Resolution #1 – Find new and creative ways to truly engage your students in the subject matter. Resolution #2 – Create memorable lessons that your students will remember years down the road (not merely regurgitate on the next test). Resolution #3 – Connect with your students not only on an academic level, but on a personal and spiritual level as well. Resolution #4 – Make a visible difference in your students’ lives. Whether you are studying the American Revolution, our current US Government, or any time-period, war or historic figure in between, ACTS is ready to prepare a customized Education Program just for you. Our Education Programs are designed to engage students in history, to teach them both historic and spiritual lessons in a memorable way, and to make a lasting difference in their lives as they are inspired to use their one life to impact their world for Christ. Our Education Program Leaders are experts who will handle both the on-site teaching and the logistics so that YOU are free to simply connect more deeply with your students on this life-changing trip. So, will you let us turn your resolutions into reality this year? Give us a call today at 1-800-222-2001 to learn more, or take five minutes to REQUEST A QUOTE online.